What Will You Help With? 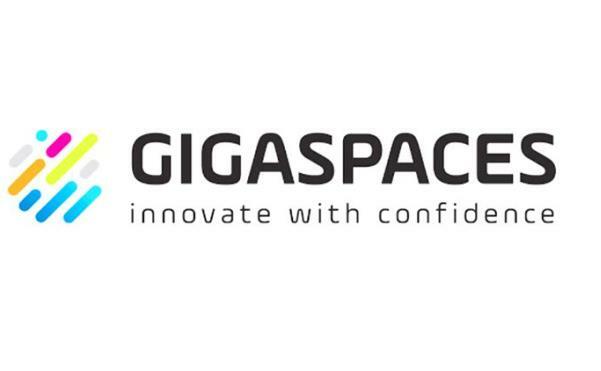 Founded in 2000, GigaSpaces Technologies provides software for in-memory computing, fast data analytics, and cloud orchestration through two product lines, InsightEdge and XAP In-Memory Computing. Hundreds of Tier-1 and Fortune-listed organizations worldwide leverage GigaSpaces technology to empower the real-time digital enterprise and accelerate digital transformation. Primary sectors include financial services, retail, transportation, telecom, and healthcare. GigaSpaces offices are located in the US, Europe and Asia.